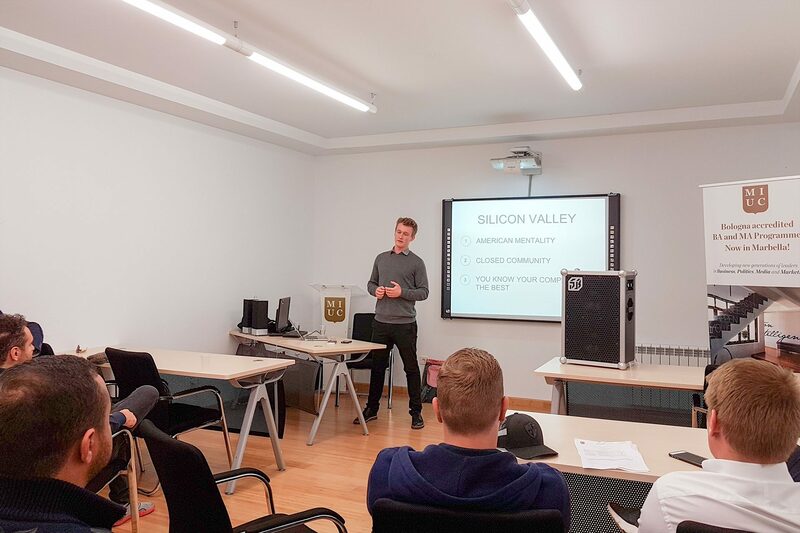 Many thanks indeed to Hjalte, Co-Founder of Soundboks, for his informative presentation about the latest trends in the field of Entrepreneurship. MIUC students showed a positive feedback and asked interesting questions at the end of the presentation. 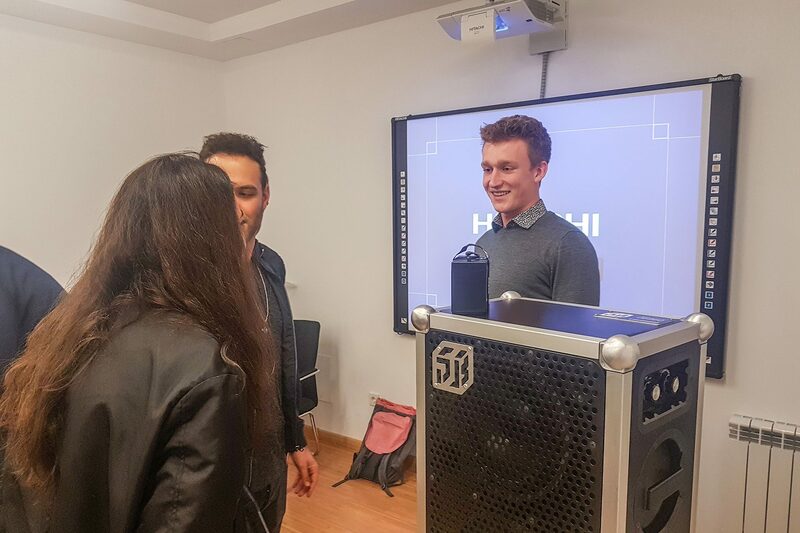 Hjalte, Co-founder of SOUNDBOKS and winner of the Danish Entrepreneurship Award, has been visiting schools and attracting investment funds to present his products and share his successful business project with the youth all over the world. 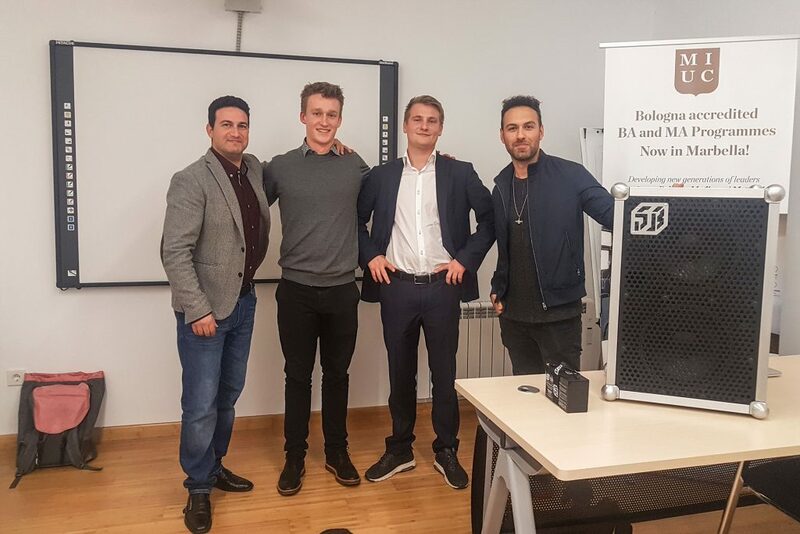 SOUNDBOKS, whose products are unique and innovative, is dedicated to online marketing and professional production videos. SOUNDBOKS has offices in Los Angeles and Denmark as well as production facilities in Lithuania.